It will be December before you know it! 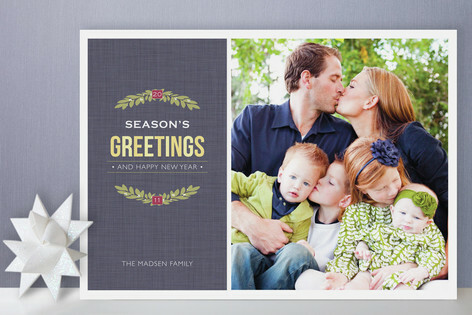 Let Minted.com helps you spread holiday cheer with sophisticated greeting cards effortlessly. 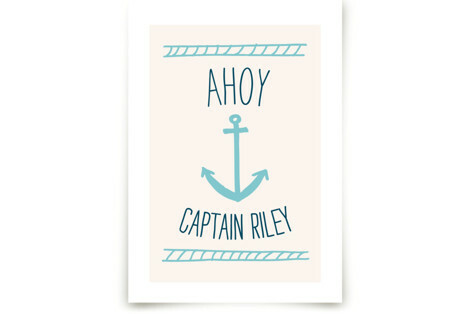 This Cyber Monday, get 15% off holiday cards. Save your sanity and get your holiday cards done early. While you are at it, save 25% off arts and gifts and cross off a few names on your holiday shopping list.